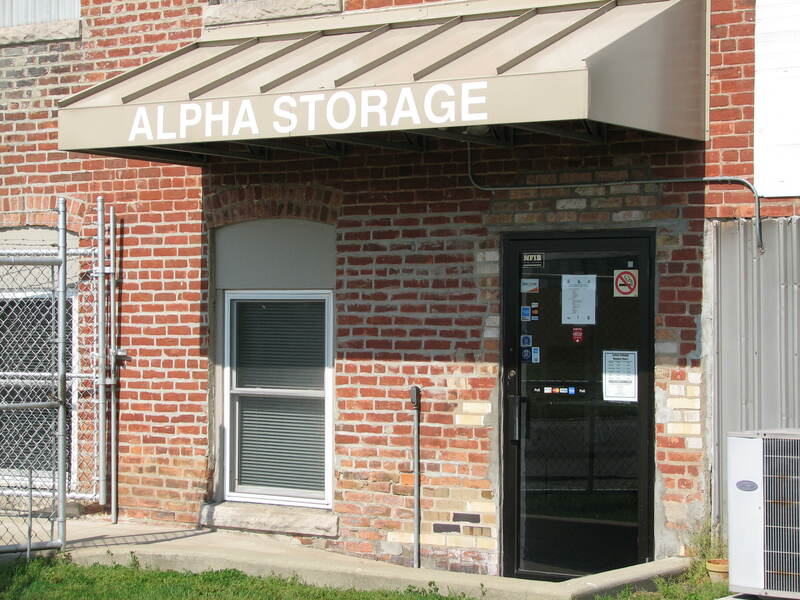 Alpha Storage Michigan City is a multi-story brick structure building, fully equipped with a high level security system to ensure that each item that you store stays in the same condition throughout your entire time storing with us. For additional security beyond our cameras and other security features, access to the floors and units is only done with employee assistance since they’re the only people allowed to operate the elevator for customers. 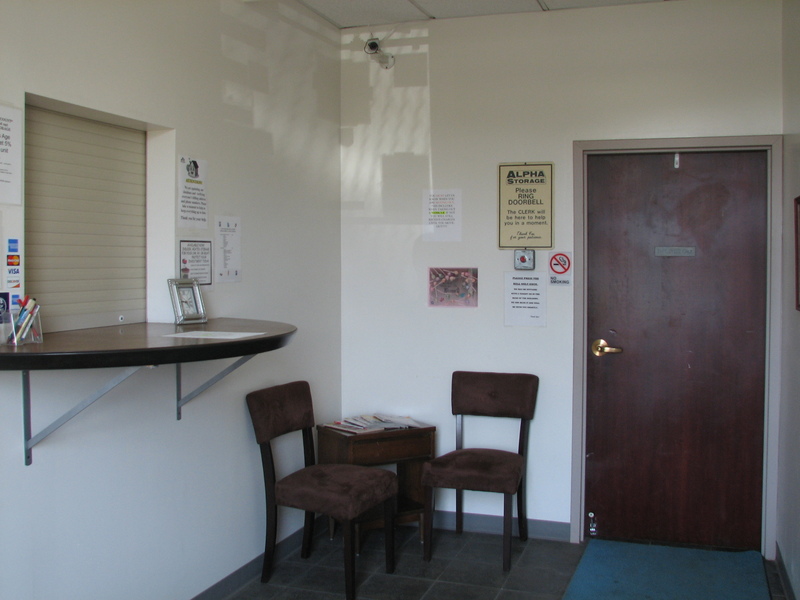 If you’re searching for convenience, our employee operated elevator, loading dock and complimentary on-site carts and dollies will help you move your items into your unit with ease. If you need a place to store your boat, car, RV or trailer, we have available spaces, easily accessible with a separate key for the area. 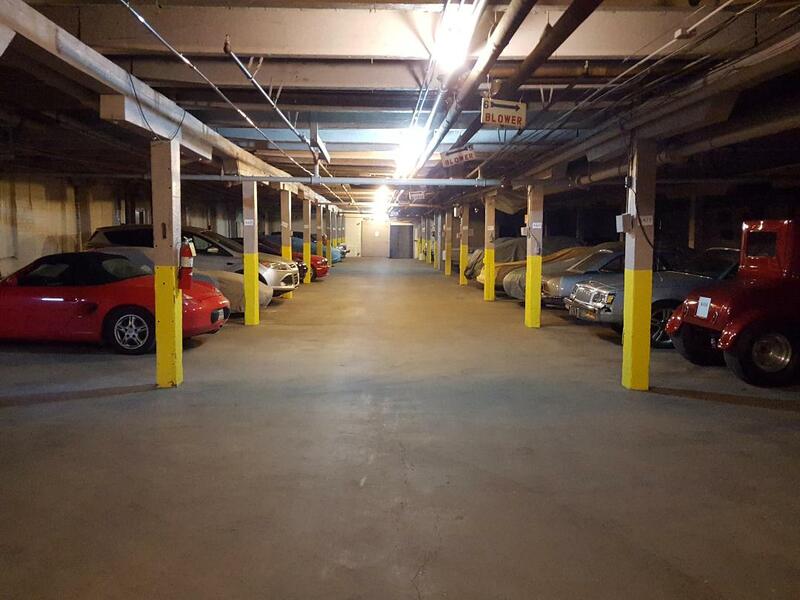 Each space is well-marked and fenced off from other buildings to ensure additional security. 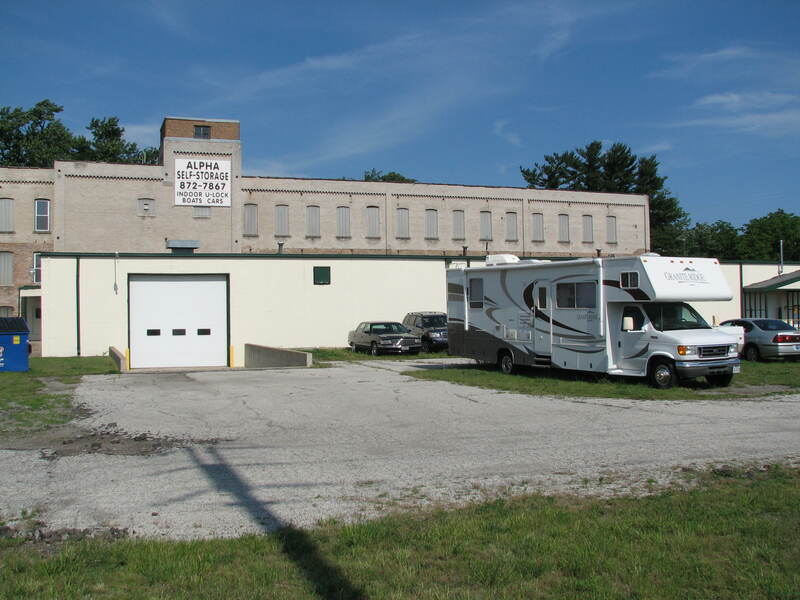 Our RV spaces go up to 30’ and boat storage goes up to 27’, offered both indoors in the heated warehouse space and outdoor in the gated, fenced area. Whenever customers have questions, our knowledgeable and skilled staff is here to assists in every way possible. Make payments anytime by mail, on our website, or during business hours by phone or in person at the rental office. 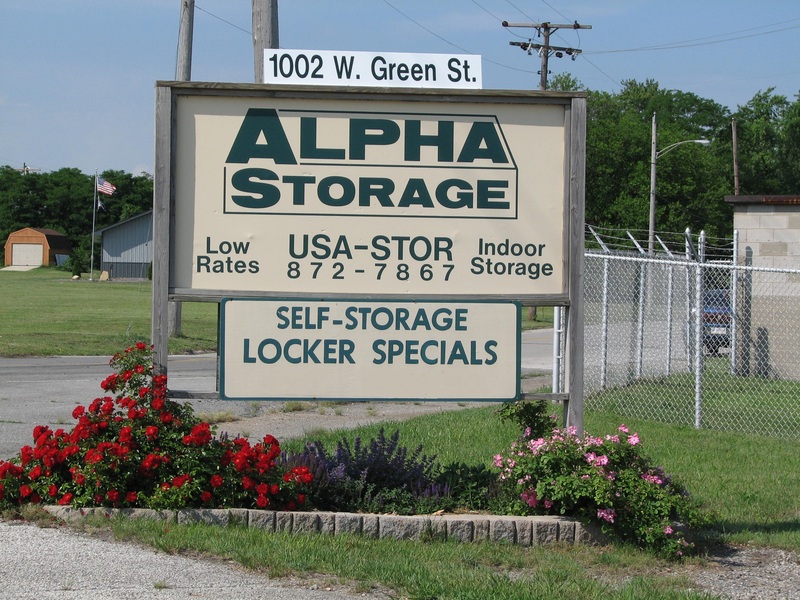 The Alpha Storage Michigan City office and loading dock is located ½ block off the intersection Green Street and Chicago Street. We’re adjacent to Moore’s Auto Repair and ½ mile southwest of Lighthouse Place Premium Outlets and downtown Michigan City. If you attend Ivy Tech Michigan City and Purdue University Northwest, clear out your dorm room or apartment and rent a space with us today. We’re perfectly located to serve Long Beach, IN and surrounding Lake Michigan communities of Michiana Shores, Grand Beach and Beverly Shores. Our services aren’t limited to those in Michigan City, anyone in Pottawatomie Park or Trail Creek can depend on us to solve all of their residential and commercial needs. Stop by when you need a secure place to store!